Kentucky native and Nobel Prize Laureate Phillip A. 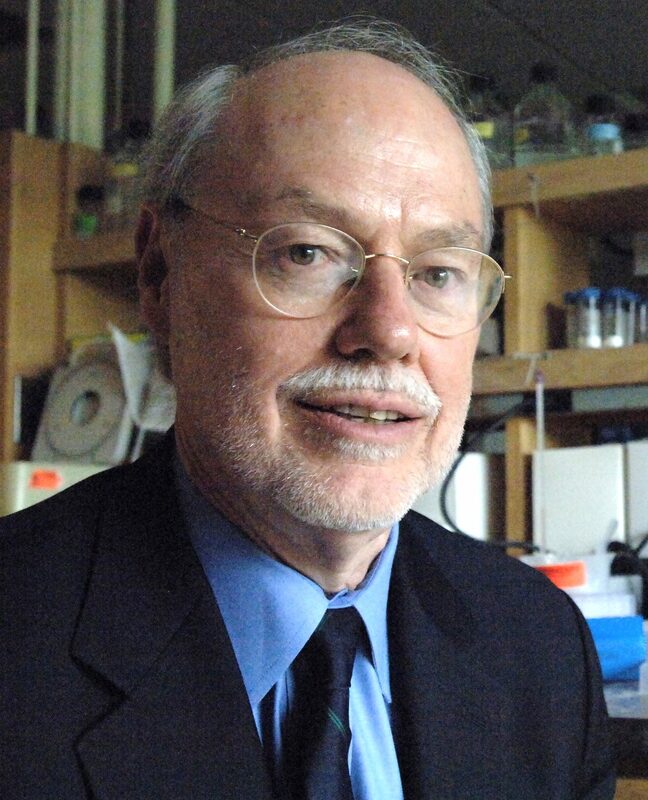 Sharp will speak at the Kentucky Center March 12 at 6:30 p.m. Sharp won the Nobel Prize in Physiology or Medicine in 1993 with his partner Richard J. Roberts, after discovering RNA splicing. Sharp will speak about his scientific pursuits, past accomplishments and vision for biotechnology’s future. Sharp is one of four Kentuckians to ever win a Nobel Prize. U of L Communication Professor and scientific writer Jenni Laidman will join Sharp in the discussion. General tickets are $25 and student tickets $15.